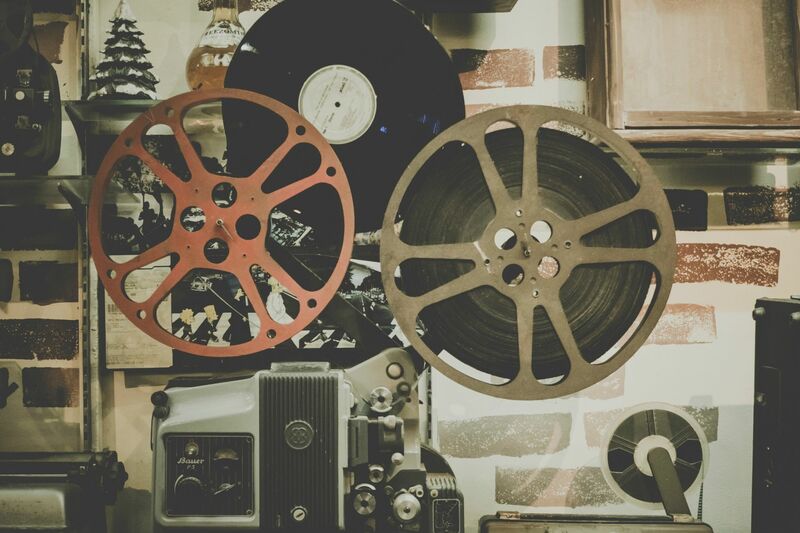 With the implementation of the blockchain, cinema lovers from any region and from all walks of life can determine the true worth of a piece of content and pay a value that everyone agrees to. Furthermore, blockchain will allow consumers to be an integral and key part of the entertainment economy and not just the ‘market’ for content. Blockchain gaming industry. TRON claims the throne?